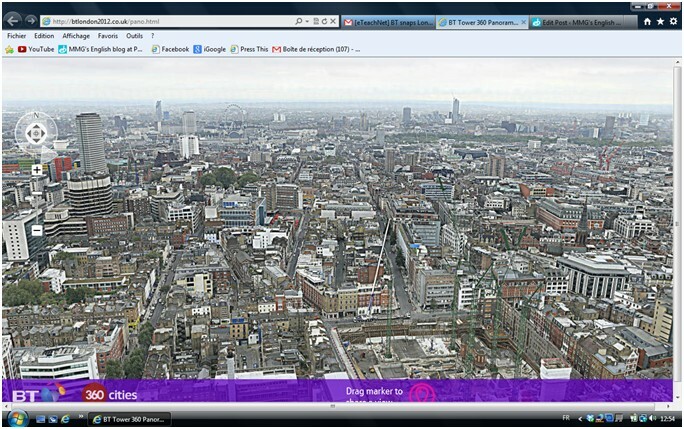 MMG's English blog at PMCurie | Panoramic dynamic view of London! Panoramic dynamic view of London! 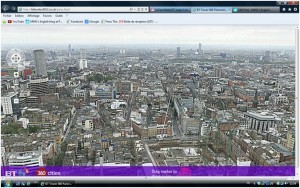 Click on this link to get a full panoramic view of London! This entry was posted in 4e-3e, 4e-3e SEGPA, 6e-5e, 6e-5e SEGPA and tagged London, tourism. Bookmark the permalink.